A short overview of new and worthwhile albums in the noble art of sax and drums duets. From the very first seconds till the very last on the second side of this vinyl album, you are tormented by the most violent and relentless sax-drums duo imagineable. Many have tried this before, and even if it is not or no longer ground-breaking, the absolute excess of energy and power raises this LP above the average. The take-no-prisoners approach of Don Dietrich and Ben Hall is not really suitable for breakfast, but at the right moment and mind-set, it is rewarding. 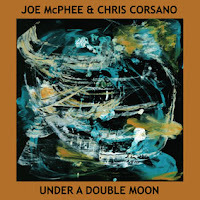 One of my favorite musicians Joe McPhee teams up with punkjazz drummer Chris Corsano, better known from his collaborations with Paul Flaherty. 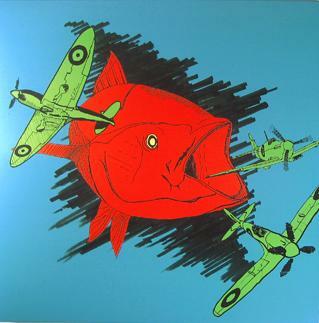 But the album does not offer a situation of both musicians meeting half-way. It is a McPhee album with Corsano playing drums. Mcphee introduces his soft-toned spiritual lightness on the first track, and truth be told, Corsano deals with it well, leaving the space, then adding percussive subtlety of a nature that sounds surprising coming from him. McPhee picks up his pocket trumpet on the second track, adding variety to the recording. We have heard McPhee in better shape and with more depth on his recent Trio X albums, but it is good to hear him in a different context. 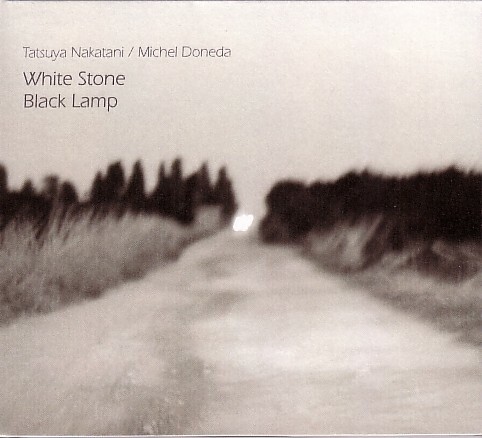 The most adventurous of the three reviewed sax-drums duets, although not comparable, is the collaboration between drummer Tatsuya Nakatani and saxophonist Michel Doned. I know my mind has opened up to this kind of music in the past few years, because of its subtle, vibrating, oscillating, mesmerising, soft sounds. Because of its absolute lack of violence and volume, it's impossible to call it noise - although some will certainly catalogue it as such - but in my opinion it resonates, it resonates deeply, almost organically, like nature. At moments, both musicians open aural experiences that you will never have heard before, refined and piercing, uncomfortable but authentic. The future sound of music.